These resources are accessible from home or in the library 24 hours a day! Some resources may require a library card to access from home. Visit the DCLS website for more digital resources and library information. Need helping learning how to use one of the many resources available in the 24/7 Digital Library? Visit the MFL Academy to get started with video tutorials to help you get started. The Gale Virtual Library is a collection of eBooks covering makerspace and digital media projects. Visit the Power Library for access to a variety of resources including encyclopedias, journal articles and more. The Great Courses Library Collection! With hundreds of videos on subjects ranging from photography to physics, astronomy to art, history to health, and more, No matter what you are interested in, you’ll find your favorite subject. Lynda.com is the leading online learning platform that helps you learn business, software, technology and creative skills to achieve your personal and professional goals. 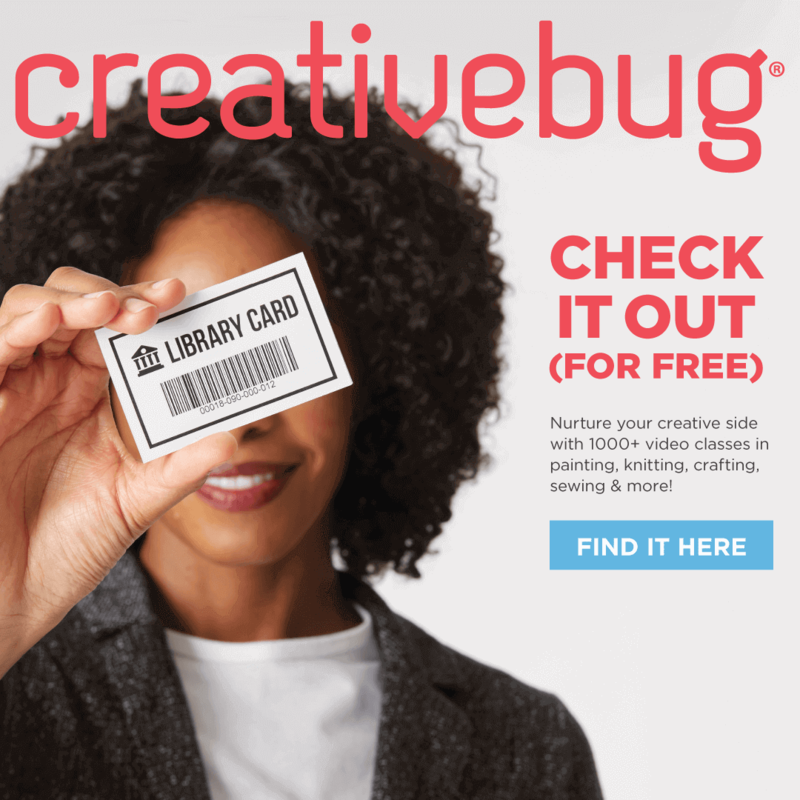 ​Creativebug has more than 1,000 award-winning art & craft video classes taught by recognized design experts and artists. ​ACT & SAT Test Prep including timed practice tests, pre-test evaluations, and other tools to help you succeed. ​Basic to advanced language learning for over 80 languages and ESL from your native language. Feature films, music and more to “edutain” you. A digital newstand of magazines covering a wide range of topics & interests. Downloadable audio and eBooks for all ages. Overdrive also provides access to Chinese language books. Hoopla offers access to a large library of music, comic books, eBooks, movies & TV shows. 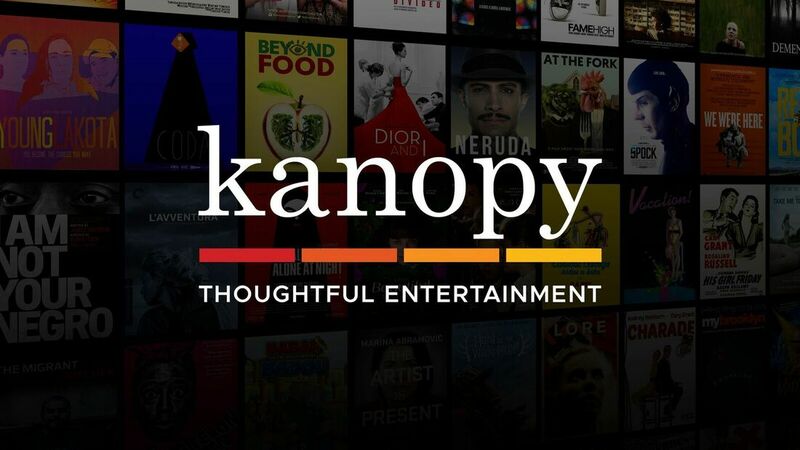 Kanopy offers a large collection of award-winning films and documentaries, including children's programming. Stream anytime, anywhere on your preferred device including Roku, fireTV, AppleTV and Chromecast. Stingray Qello offers access to over 1700 live concert recordings and music documentaries. 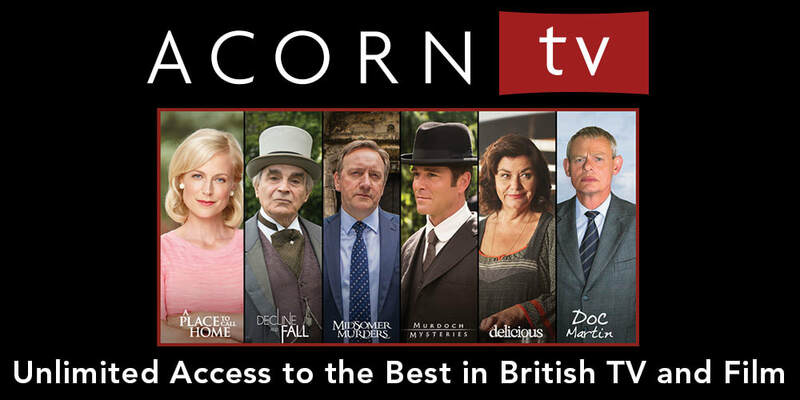 World-class mysteries, dramas, and comedies from Britain and beyond streaming video service to any web-connected device. ​Pongalo offers the largest collection of Spanish-language telenovelas and translated movies streamed on-demand to all popular devices.